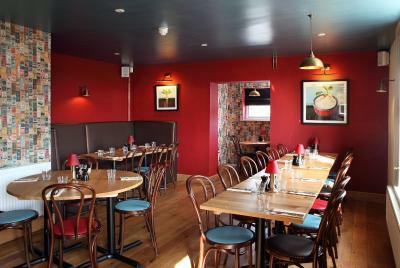 Lock in a great price for Sugarbeat Eating House – rated 9 by recent guests! Room was clean and spacious. Lunch and breakfast were good. 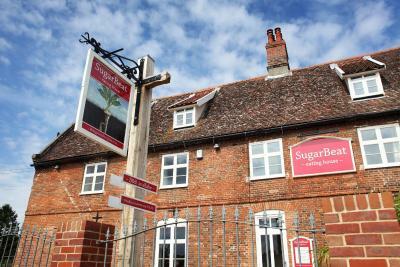 Sugar Beat is an attractive pub/restaurant/hotel with a sense of humor, in an imposing, picturesque, converted dairy. It drew us in, immediately. The public areas - inside and out - were well designed, airy, attractive. Locals frequented it, which speaks volumes. 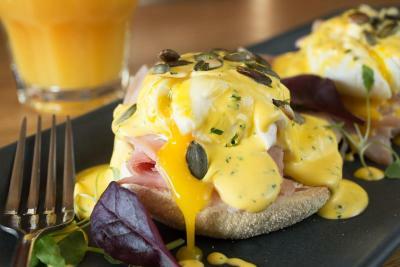 An exceptional breakfast was included. There was a walkway that wound up into the village nearby, past a quinessential English cottage garden, on to the village church, past flower-filled yards: refreshing! Though in a lovely rural setting, it is quite near the highway - but the traffic had a rhythm, sounding like muffled waves on a beach. It was a lovely 2-night respite in our hectic travel schedule: a favorite stop. Small but neat room. 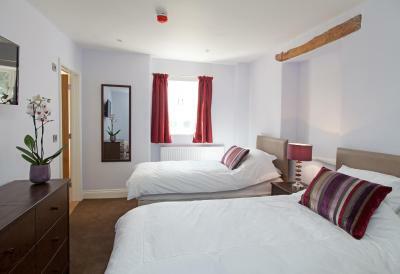 Pub accommodation but furnished in modern style. 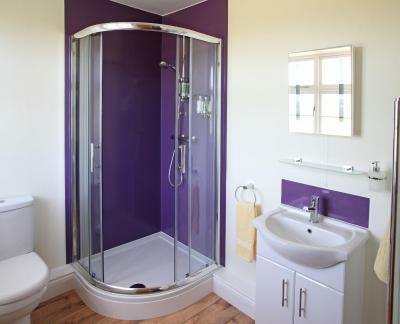 Sizeable bathroom, good shower. On a busy road but had no negative effect on my sleep (am sensitive to that kind of thing). 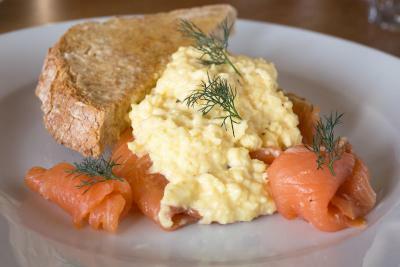 Breakfast from menu, cooked to order, very nice. 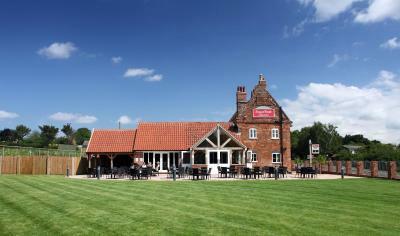 we go bird spotting and this hotel was just outside Norwich an hour from all the main sites . it was just off the a47 which meant we did not have to go on the Norwich ring roads. the food was excellent and varied we stayed 3 nights. the stay were very polite I would recommend anybody to stay here. Excellent accommodation ... great staff and a lovely breakfast. Very efficient friendly staff, even helped me carry bags up to our room. 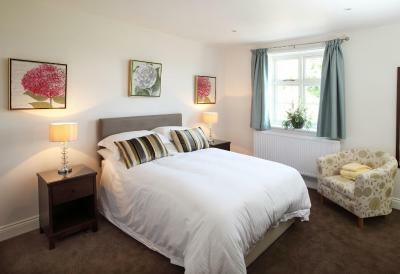 Bright clean room, had everything we needed including a big shower.lovely full English breakfast perfectly cooked.This property is in a lovely area of Norfolk close to Norwich. 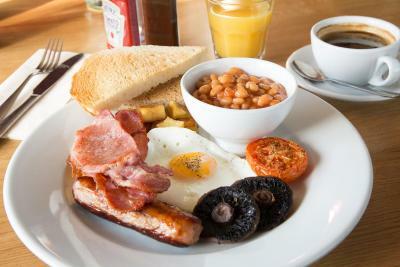 The breakfast had clearly been freshly cooked - it was delightful and on a par with the evening meal. Staff were friendly and helpful. The room was a good size comfy and clean. Breakfast was fantastic. 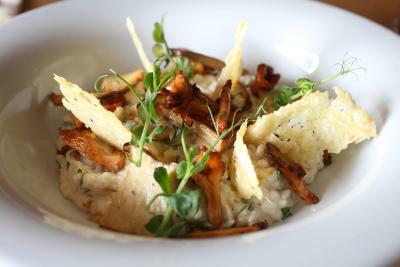 One of our best sellers in Norwich! Located 15 minutes' drive from Norwich city center, Sugarbeat Eating House offers all-day dining, free WiFi access and free on-site parking. 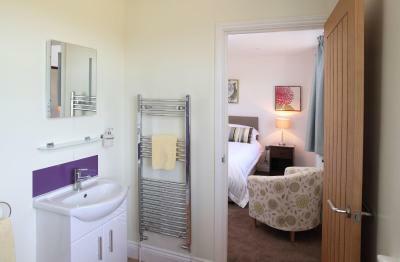 Each room at Sugarbeat comes with an private bathroom, flat-screen TV and tea/coffee making facilities. 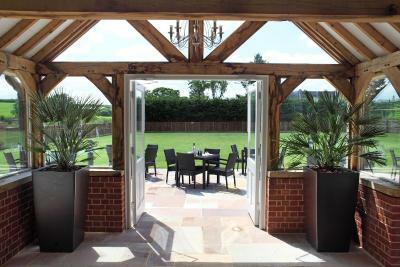 At Sugarbeat Eating House you will find a garden, a terrace and a bar. 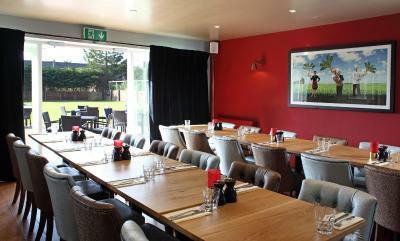 Breakfast, lunch and dinner can be taken in the on-site restaurant and guests can also choose from an extensive drinks menu. Other facilities offered at the property include meeting facilities. An array of activities can be enjoyed on site or in the surroundings, including golfing. 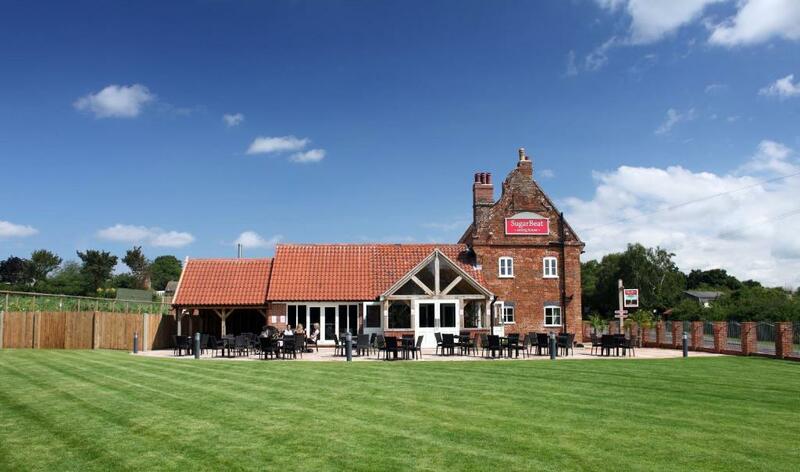 The inn is 0.9 miles from Dunston Hall, 4.5 miles from Norwich City Football Club and 4.8 miles from Norwich Railway Station. Norwich International Airport is a 25-minute taxi ride away. 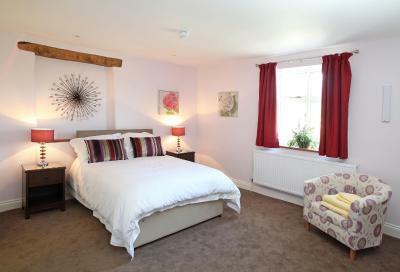 When would you like to stay at Sugarbeat Eating House? 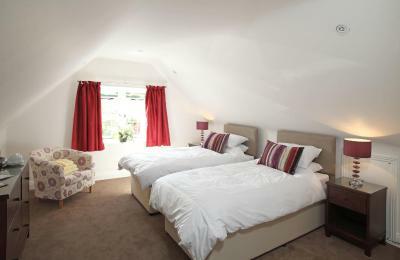 This twin room features a electric kettle, private entrance and view. 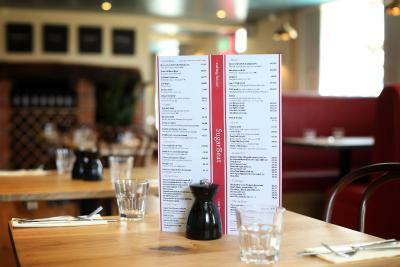 House Rules Sugarbeat Eating House takes special requests – add in the next step! Sugarbeat Eating House accepts these cards and reserves the right to temporarily hold an amount prior to arrival. The property is adjacent to the busy A140 and my room faced this. Pretty much continual traffic noise throughout the nights when I stayed. Complimentary ear plugs should be made available!!! Enjoyed my evening meal outside with family guests. Room was comfortable and tea/coffee making facilities were welcome. Plenty of free parking was available. The creaky floorboards in the bedroom and bathroom! Everything apart from creaky floorboards!! Friendly helpful staff. Large room. A good breakfast. 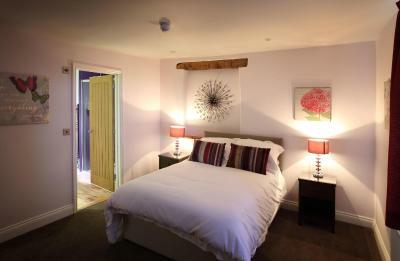 Perfect for a one night stay, close to Norwich and UEA. 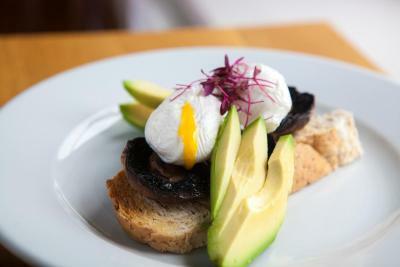 Easy parking and lovely breakfast (freshly prepared- and tailored to my vegan needs). Friendly and professional staff. And it was a 4 in a bed winner (my guilty tv pleasure). great breakfast nice bar for evening drinks / food. Plenty of parking, all good. We booked a ‘deluxe’ twin room, however we found the constant hum from the kitchen fan below the room - turned on between 7am and 9pm rather disturbing. I was also woken by a door slamming at 4am the first morning we stayed and by general noise and banging of doors a little later. The mattresses were rather tired and only made reasonably comfortable by mattress toppers and the bedding was also somewhat worn. 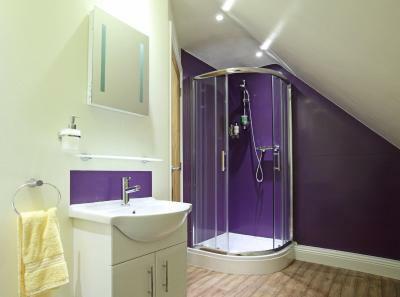 Although the room and ensuite appeared tidy, the ensuite definitely needed a good clean around the skirting boards. The shower cubicle was not draining efficiently and toilet seat not properly attached. My husband bumped his head several times on the sloping ceilings and I would suggest anyone over 6 foot tall would not be comfortable in that particular room. We enjoyed our breakfasts and ate in the restaurant on our second evening and found the restaurant and bar worthy the recommendations which attracted us in the first place. However we don’t consider the ‘deluxe room’ warranted that title. The food and service in the restaurant were very good.